A decade ago, he was offered the chance to help out at Bootleg Brewery by a couple of mates from his cricket team. Now head brewer and celebrating a decade at the WA legend, Ryan "Pizey" Nilsson-Linne tells all as part of our Brew & A series. 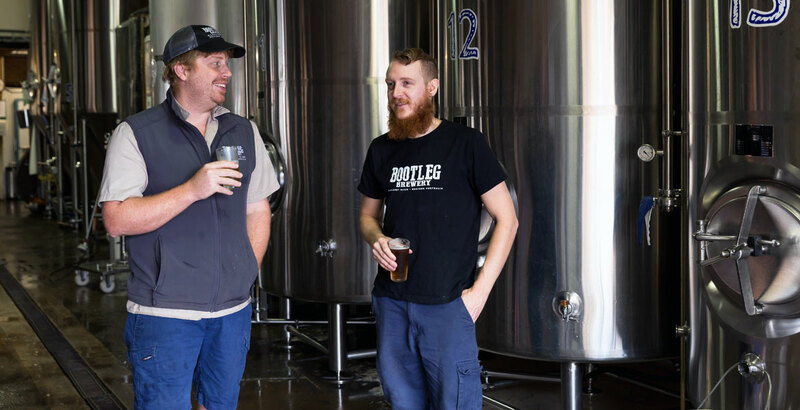 It's been a momentous few months for Gage Roads, with the WA brewery winning Champion Australian Beer and then announcing a split from Woolies. Pia Poynton caught up with one of the men plotting the new course. A Perth restaurant is taking the beer cocktail concept to another level. At Baby Mammoth, they're creating beer vermouths with local and imported craft beers to use within cocktails, a Pia Poynton discovers. Cicerone certified staff, expertly curated beer lists and fine food and wine in the very heart of Perth. The WA capital has been slow on the craft beer uptake but, as Petition Beer Corner shows, now it's catching up it's doing it in real style. Visitors to WA's Great Southern region will probably have visited Boston Brewery and sampled its wares. 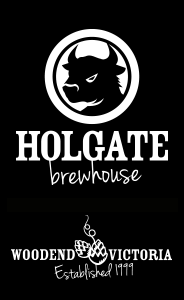 Now, with a new brewery in place and bottling line on the way, you may not have to travel quite so far to check them out, as Pia Poynton discovered. We're (almost) at the halfway mark in our look back at the new beers released across Australia in 2015. This time we move to WA, where two of our regular contributors joined a pair of local beer experts to select their pick of the year.